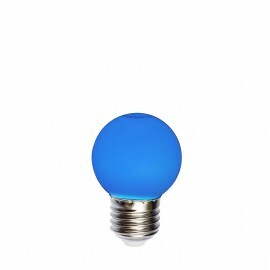 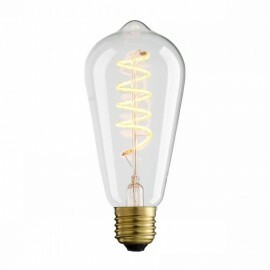 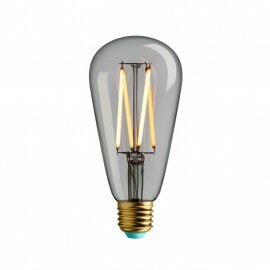 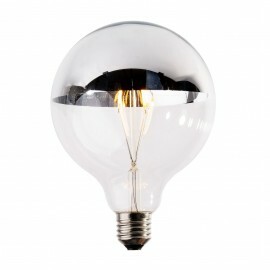 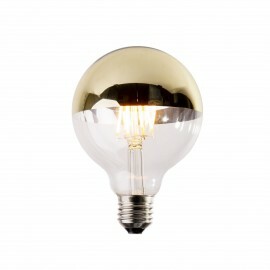 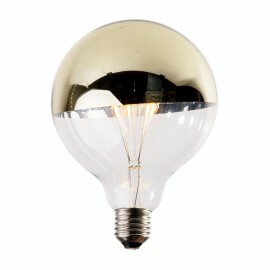 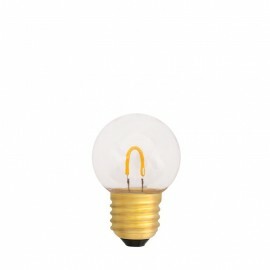 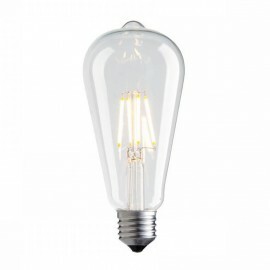 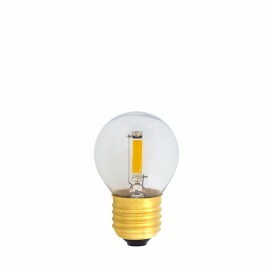 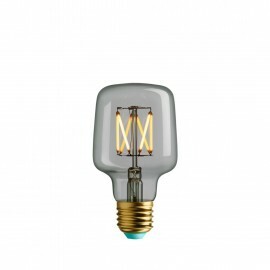 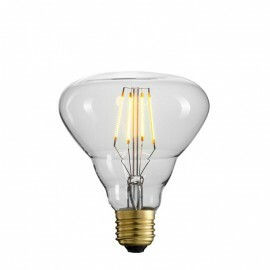 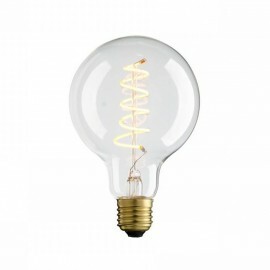 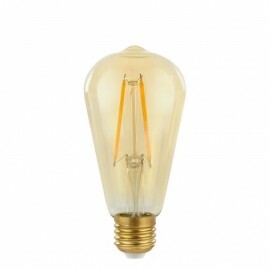 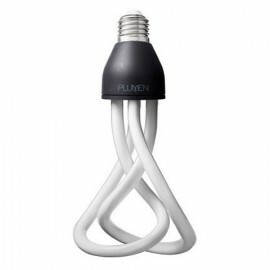 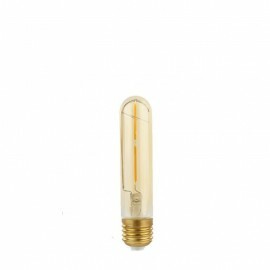 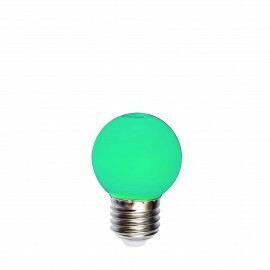 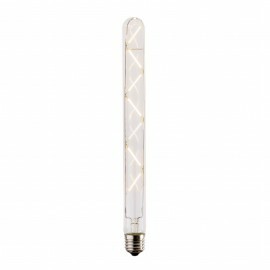 An exceptionally nice LED decorative bulb. 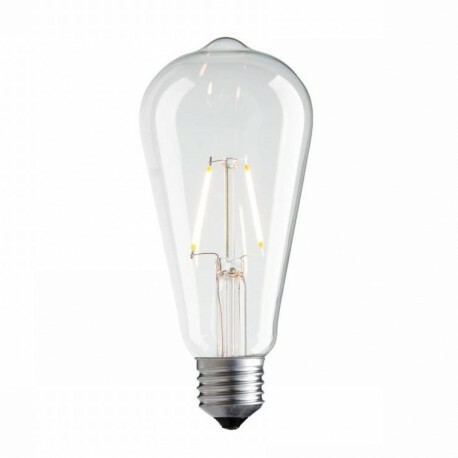 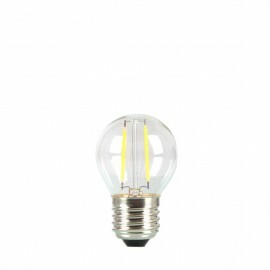 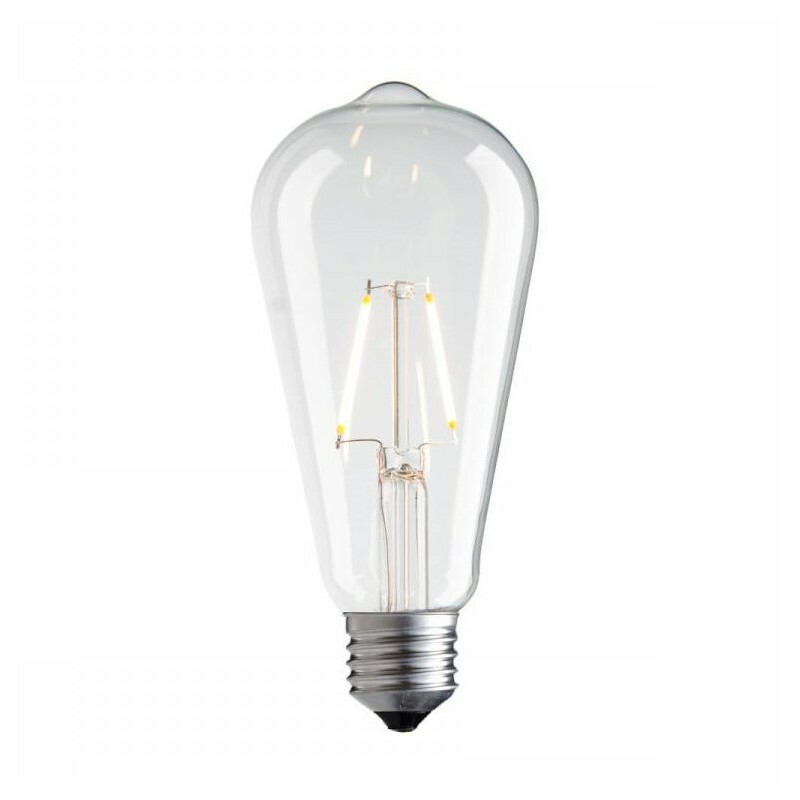 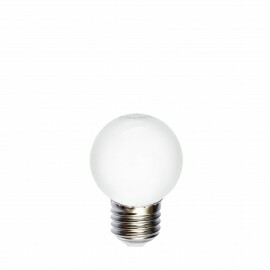 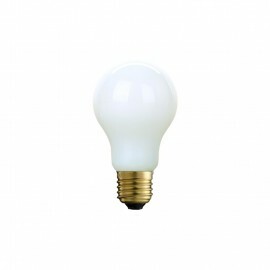 Light bulbs are characterized by a very low power consumption of 2W and a very long life of 20 thousand. hours. 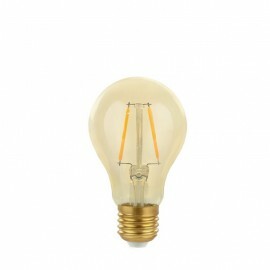 - Power 2W, 180lm bulb. 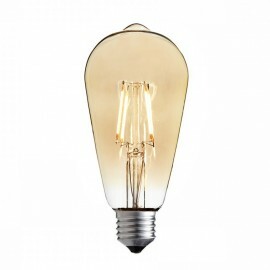 - Light color 2700K warm.